The Düsseldorf International Boat Show more commonly known as boot Düsseldorf or just boot is one of the world's premier boat shows. With some 1,800 exhibitors from over 70 countries, boot Düsseldorf is considered a benchmark for the international boat and water sports industry. The 1st Düsseldorf Boat Show was opened on 27 November 1969. 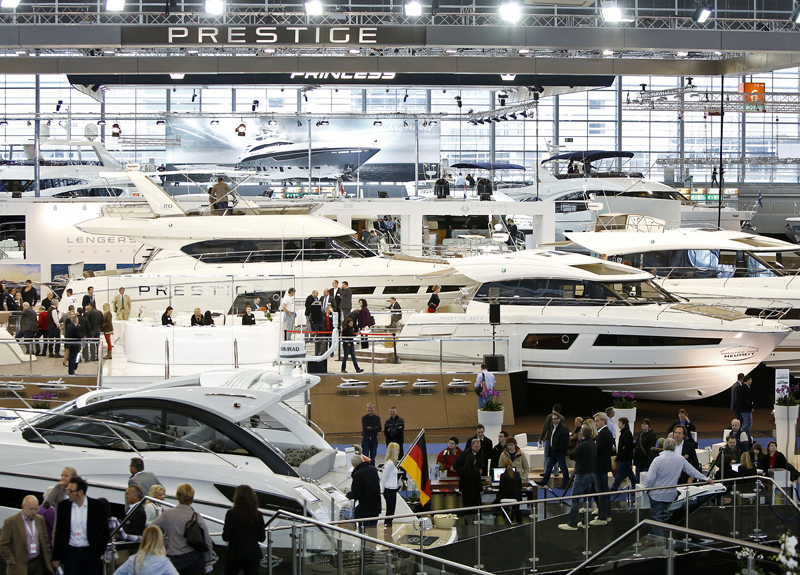 The Düsseldorf International Boat Show is tailored as a professional trade fair, showcasing state of the art developments in the yacht and entire water sports industry. Next to sailing and motor yachts, diving is one of the most visited sections of the exhibition. The fact, it is located inland and at the heart of the European megalopolis, distinguishes it from e.g. the Salone Nautico Internazionale at Genoa, Italy, which is of a comparable size but more of a boat show in the proper sense. As a long-time partner of Kiel Week and an industry knowledge base, boot and boot.de is also the largest German internet portal for water sports. 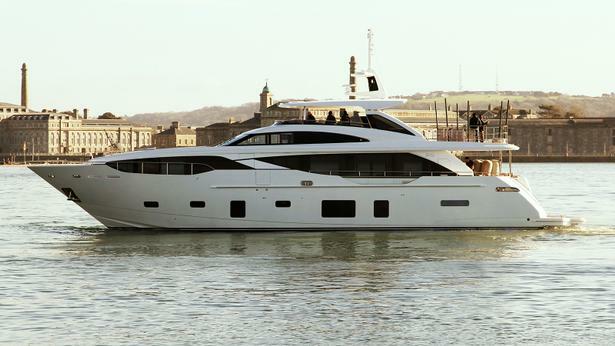 Every year, boot Düsseldorf sets the scene for the presentation of numerous new boats and yachts! This year it will be held from 20.01.2018. till 28.01.2018.